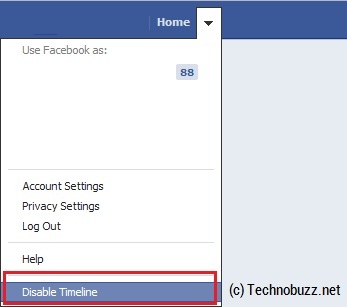 Disable Facebook Timeline method will work only for those users who are using Google Chrome browser to surf Facebook. With this addon you can remove the timeline with a single click and also enable it easily. 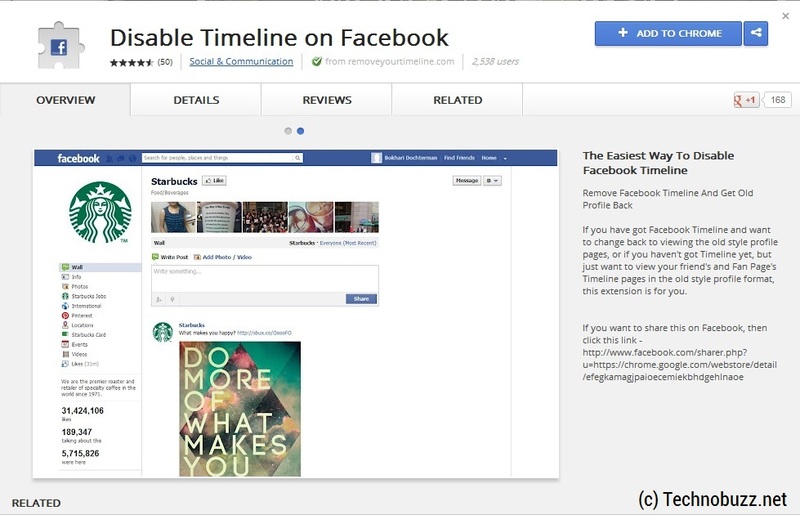 Last year Facebook added some new feature to Facebook, Facebook timeline is one of them. Facebook timeline is the best way to show your life story on a single page. But most of the Facebook users don’t like this new feature and always want to go back to the old design or want to remove Facebook timeline. So here is nice tip for you, if you are one of those user, who don’t like the Facebook timeline feature, than you can disable it easily with the new Chrome addon Disable Facebook Timeline. 1. 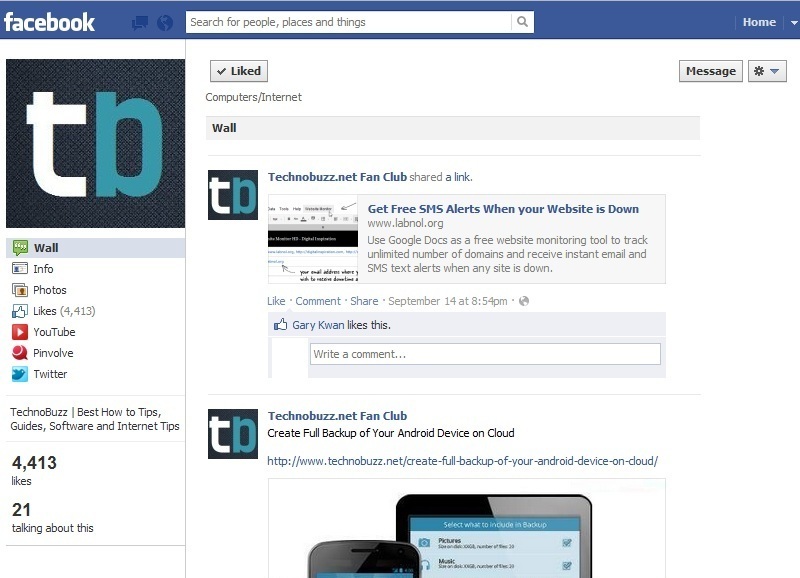 Go to the Disable Facebook Timeline chrome addon page on your Google Chrome browser. to install the addon on your browser and hit the Add to chrome button from the top right corner of the pop up window. 2. After the installation, Go to your Facebook page with your login ID and password to disable timeline on your profile. 3. On the Facebook page click the drop down menu next to Home Button and hit the Disable Timeline button to remove the Timeline from Your Facebook Profile. 4. That’s it now the Facebook timeline is removed from your Facebook Profile, to activate the Facebook timeline again on your profile, Hit the Enable button to activate the Facebook timeline. This method for removing Facebook timeline works only on Chrome browser. It easy to use, we recommended this addon to all those Facebook users, who don’t like to use Timeline feature on Facewbook page.